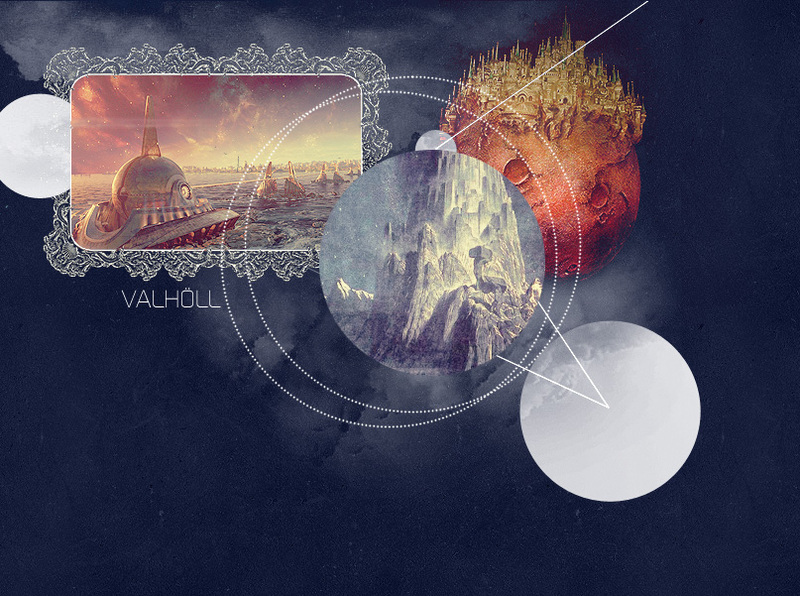 Choose one of the graphics below to place on your site and link it back to http://norse.nosastra.com/. Please, don't direct-link. If you'd like to donate some codes then click here.